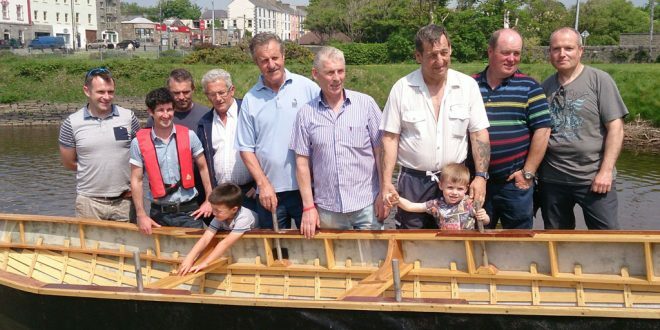 Members of the Kilrush Men's Shed with their currach. KILRUSH Men’s Shed recently completed the construction of a traditional West Clare two-man working currach. The canoe, as they are known locally, was built by 10 men for two hours one evening a week, over the winter months. Dimensions for the canoe were provided by local man Alan Madigan, whose grandfather was a traditional currach builder. 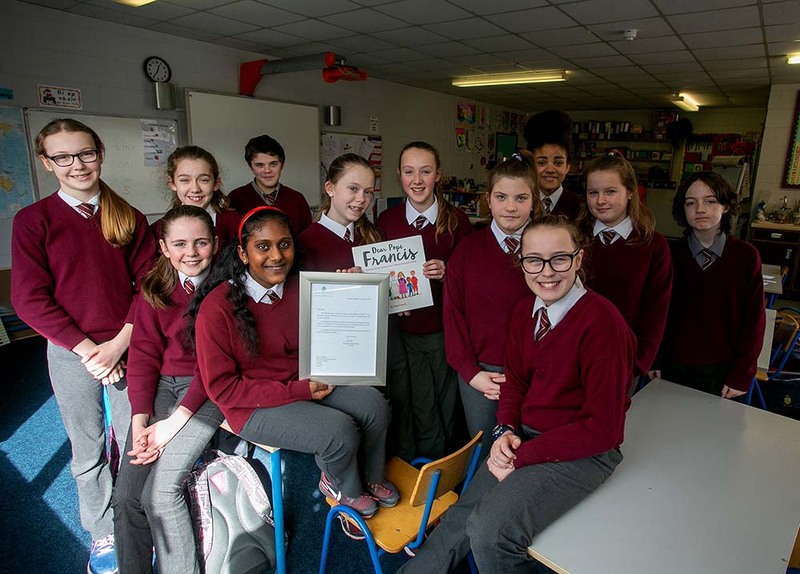 The build was undertaken at the Limerick and Clare ETB Adult Education Centre, under the supervision of woodwork teacher Diarmuid Whelan.